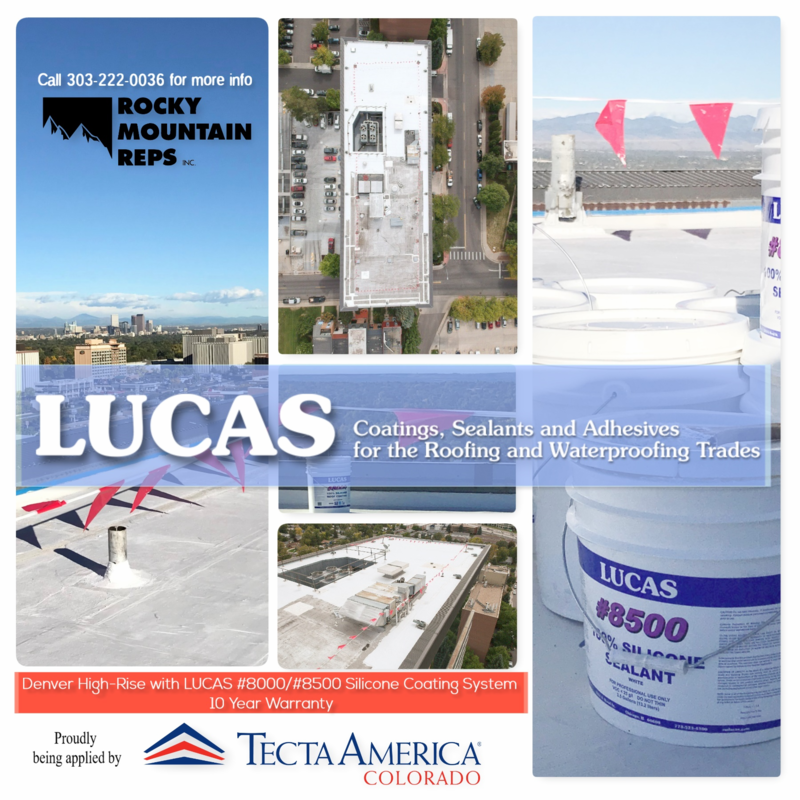 Tecta America Colorado applies LUCAS #8000 and LUCAS #8500 Silicone Coating System with a 10 Year Warranty. 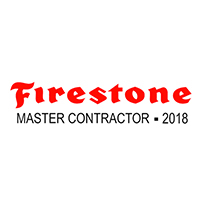 We are pleased to recognize Tecta America Colorado as a 2018 Firestone Master Contractor award recipient and look forward to continuing our partnership to provide superior building performance solutions in 2018 and beyond. 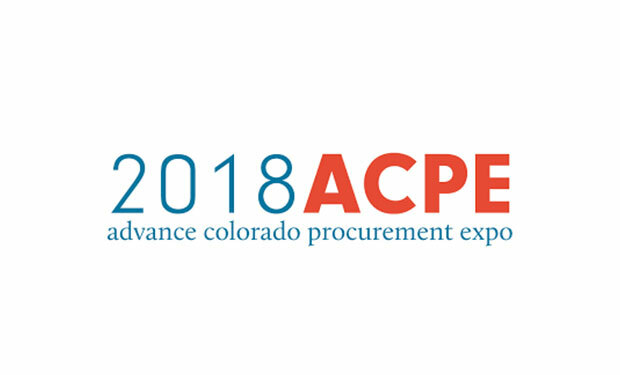 Tecta America Specialty Contracts Division was proud to attend and support the Tecta America Colorado office by exhibiting at the 9th annual Advance Colorado Procurement Expo on April 3rd, 2018 in Denver.